Diamond in the woods!!! 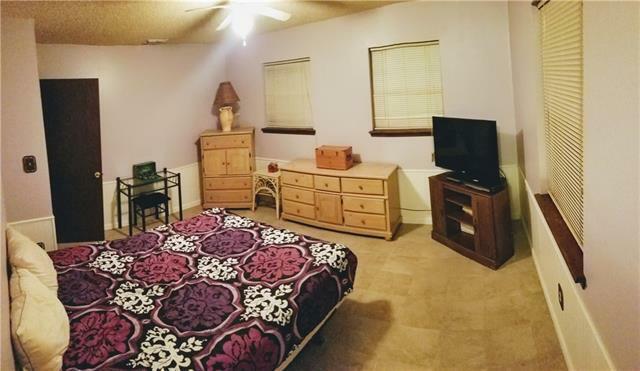 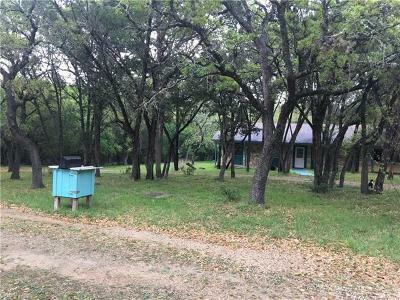 Really cute bungalow on 1.54 acres!! 3/2 with so many possibities!! 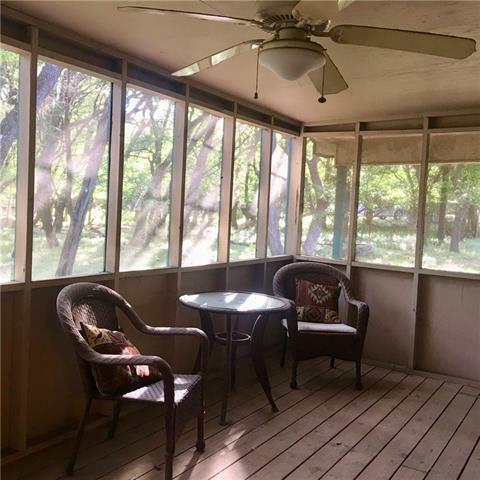 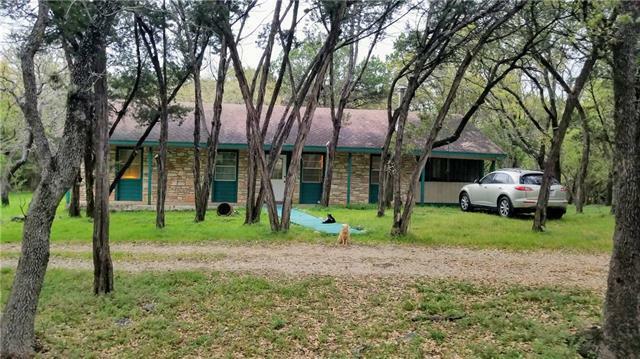 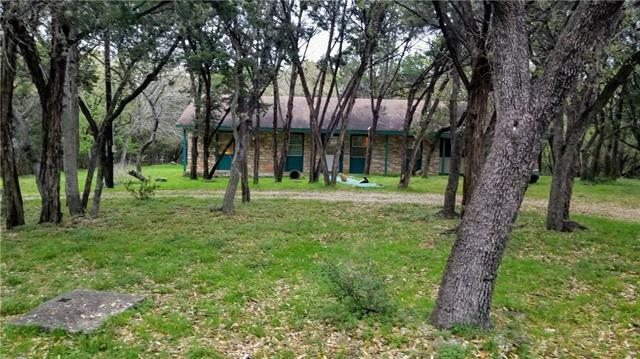 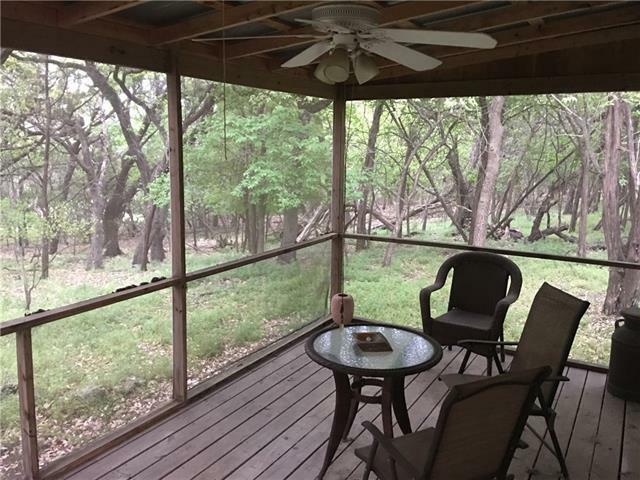 In town, Wimberley water, hidden away in the trees with views of nature and deer that will come right up to the door! 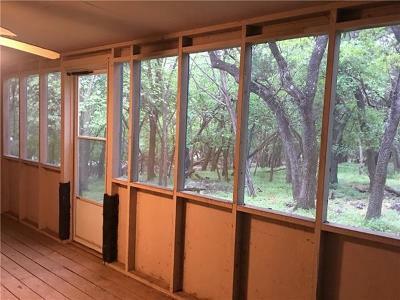 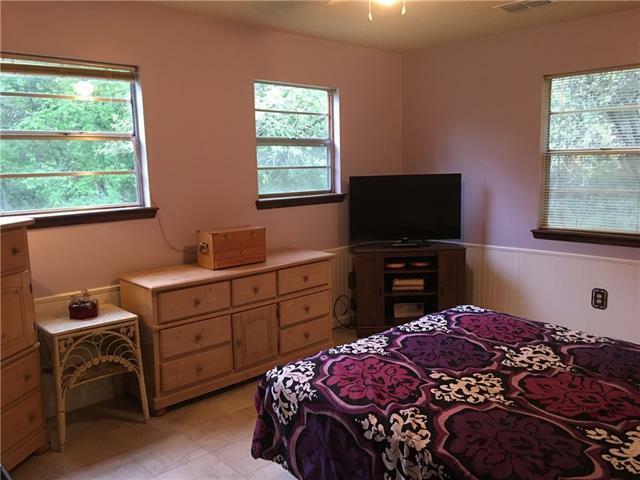 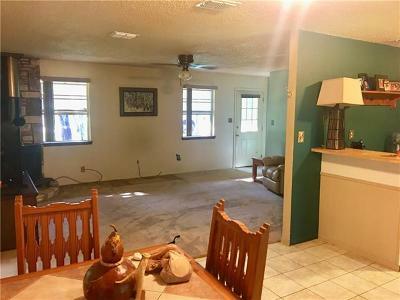 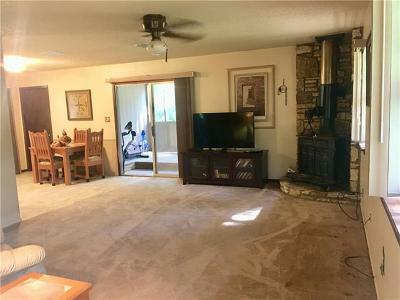 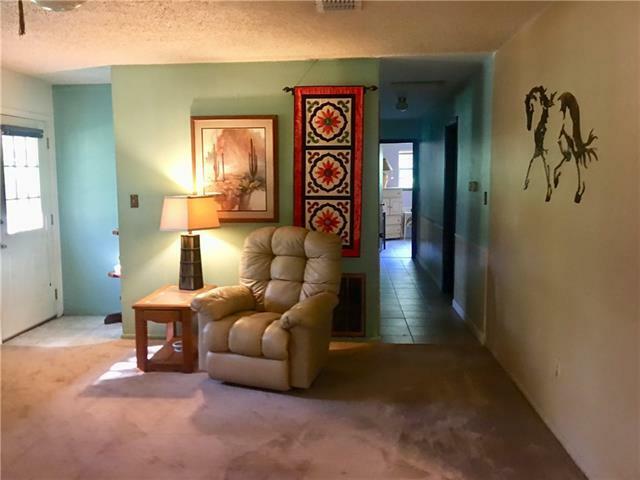 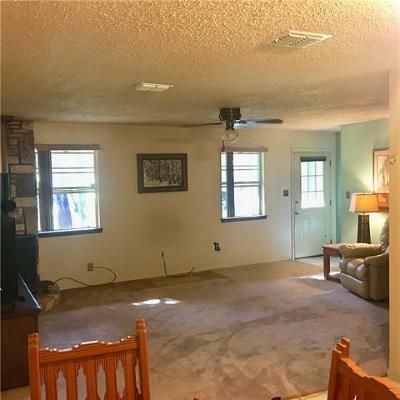 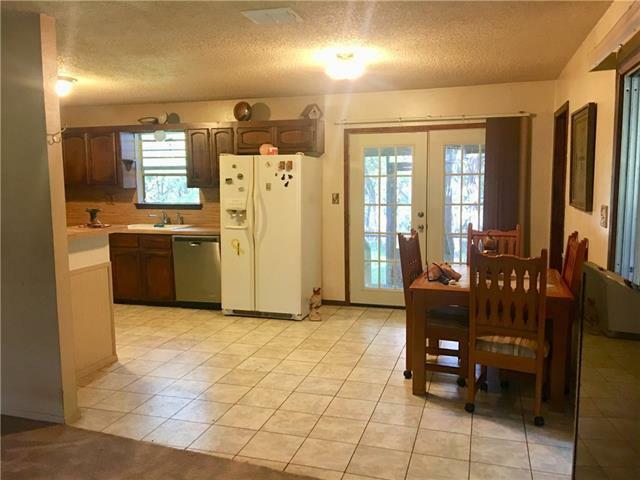 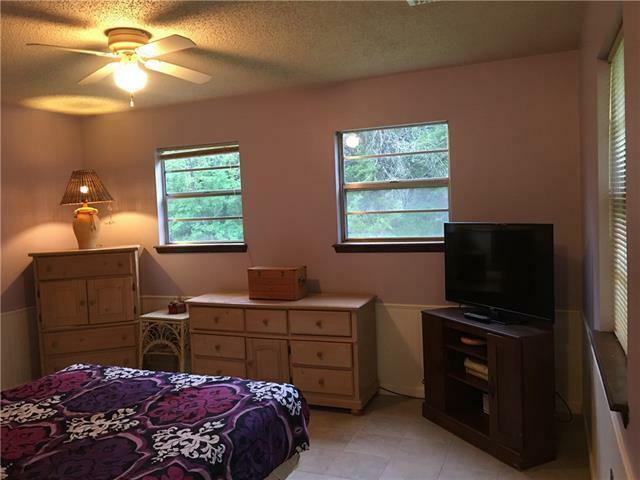 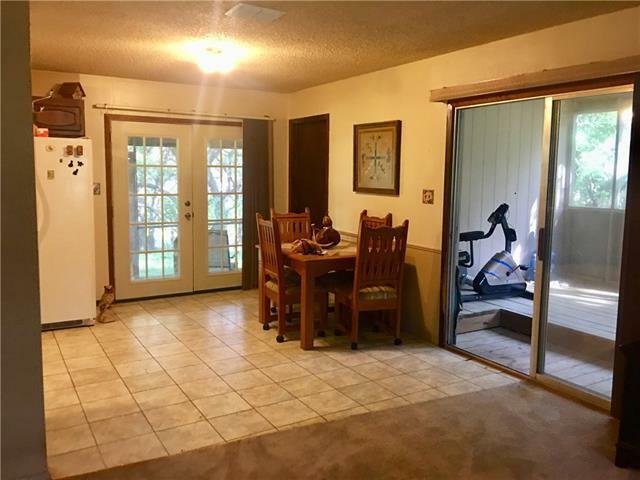 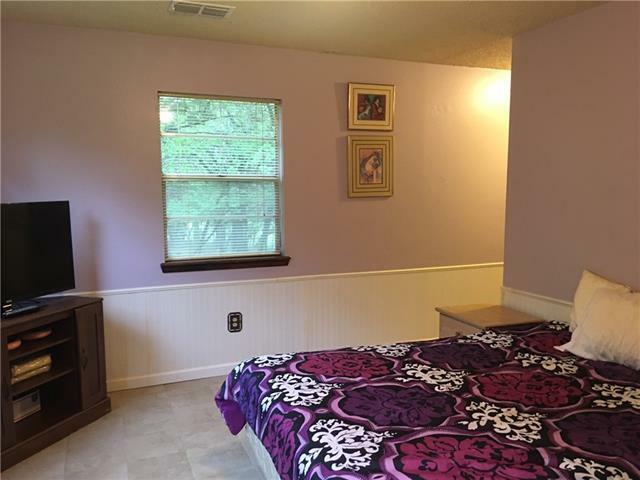 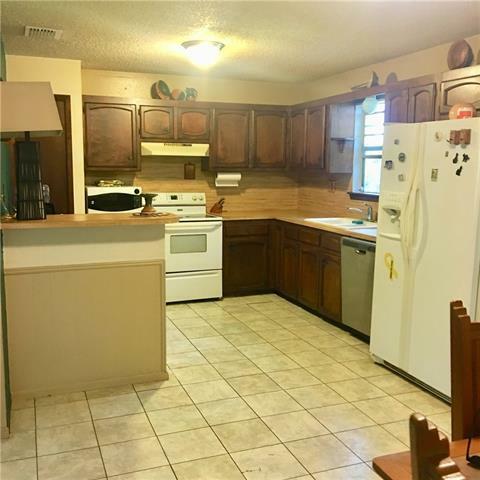 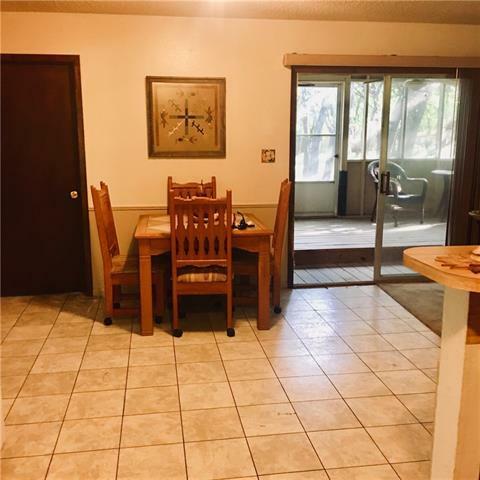 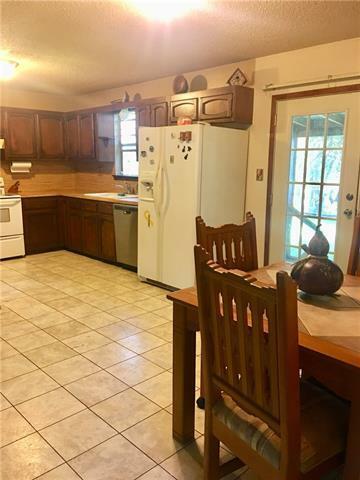 TWO large screened in patios.. if someone has vision-remove wall between the kitchen and living.. new paint and flooring and boom this place would be amazing.Bring an offer! let&apos;s make a deal.